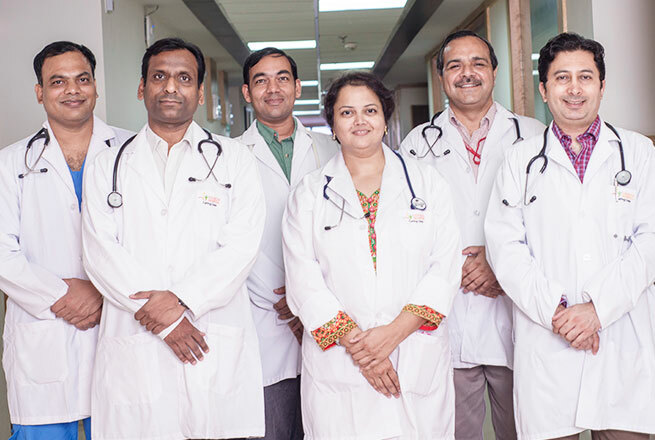 Dr. AJ Kanwar is working with Sharda Hospital as a Dermatologist. 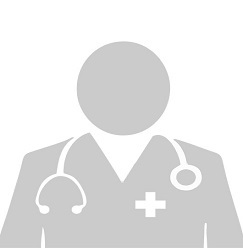 He has been heading the Dermatology Department with great skills and guidance. 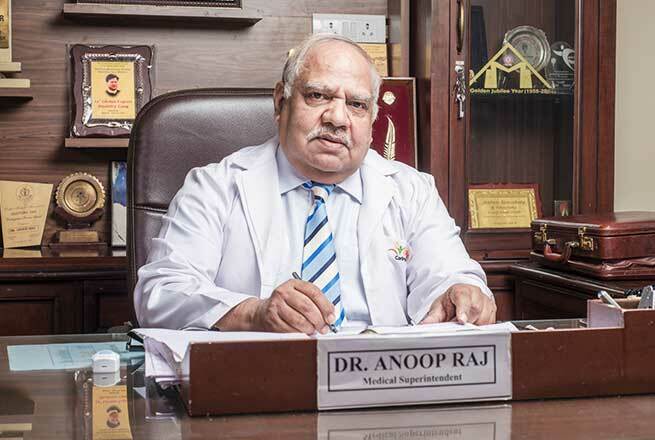 He graduated in MBBS (Dermatology) in 1969, and post-graduated with (M.D.) in Dermatology and Venereology in 1975. 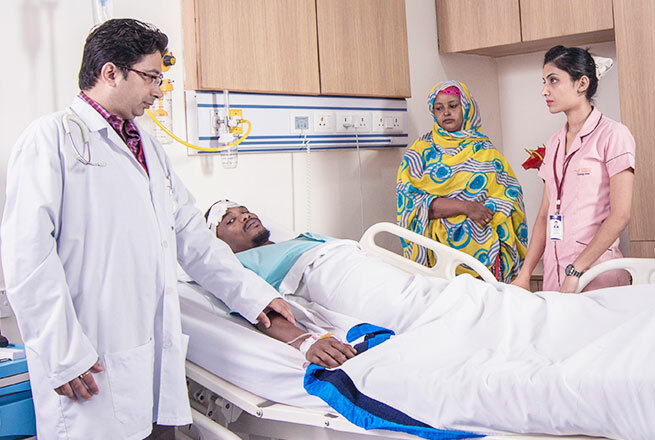 After his senior residency in AIIMS on a foreign assignment in Benghazi, Libya. In fact, he is having an experience of serving in one of the renown Dermatology Insitute in London. He has more than 592 publications in his name, in national and international Textbooks and Journals. 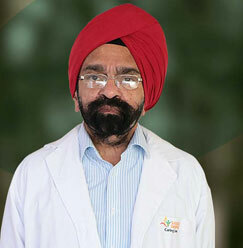 In 2011, he was credited as to be the first Indian to report efficacy and safety of Rituximab for treatment of Pemphigus. 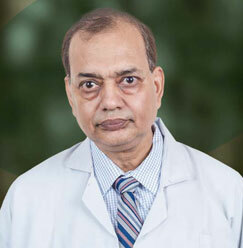 He is a co-author of Textbook of Surgical Management of Vitiligo published by Blackwell.